MGVCL invited online application for the post of Vidyut Sahayak (Junior Engineer- Electrical) at different locations in Central Gujarat. The candidates having full-time B.E. (Electrical)/ B. Tech (Electrical) degree from recognized University duly approved by UGC/AICTE can apply online at MGVCL website between 17th July to 6 August 2018. Check here MGVCL Vidyut Sahayak recruitment details like age, education qualification, fees, vacancy details and more. * Kindly read notification for age criteria. The candidate should possess knowledge of Computer Operations. 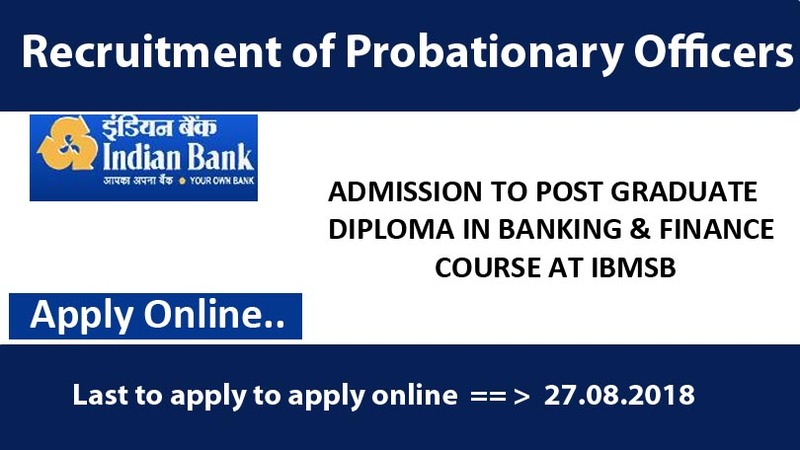 Please read official notification to apply online.